Finish Black, Zinc Plated, Hot Dip Galvanized. Double Ring anchor for push-through and pre-positioned installation. 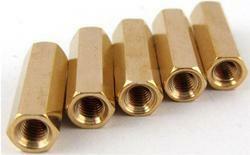 When the hexagon nut is tightened, the tapered bolt is pulled into the expansion clip and expands it against the hole wall. 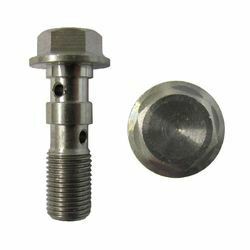 Double Split Bolt Bi - Metal Line Tap for ACSR, AAC and AAAC. - Clamp has a double band making it a very strong heavy duty clamp. - Contains 2 bridges welded onto clamp band for optimal hose protection. - Contains 2 pairs of solid metal rollers which complement the strength of the double band.